In yesterday’s post I mentioned how I’ve connected with new people through this blog and though social media and how these types of connections have taken on a different importance since living abroad so I want to highlight two fabulous women that I’ve recently met in person. This past week I met Tenika Boyd of sincerelybrooklyn.com as she and her family stopped in London on their way back to the US from their trip to South Africa. Tenika was the first to highlight my blog in her list of Black Mommy Travel Inspirations and I was so excited to finally meet her. We began following each other on social media nearly two years ago and exchange messages from time to time so she was already a friend in my head so when she reached out to me to let me know that she would be in London for 1 day I knew I wanted to meet her. We talked for hours over sushi about politics, travel, motherhood and career and we’ll even introduce our daughters who are the same age. 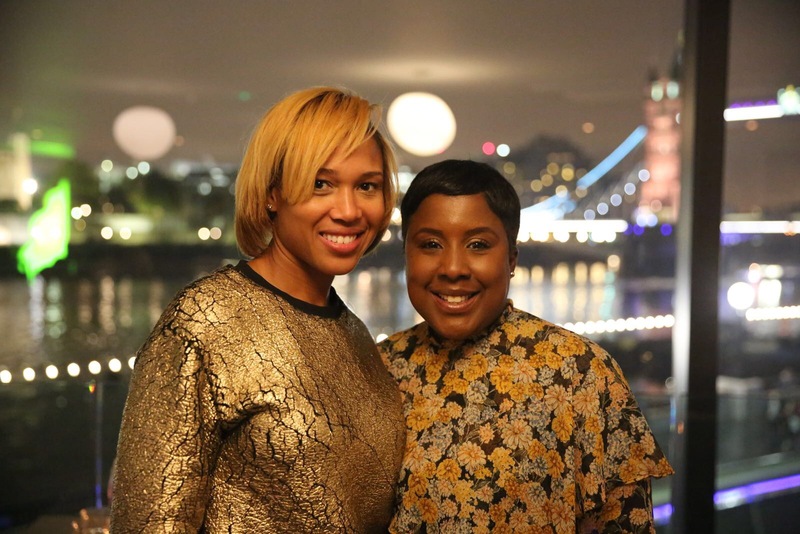 Three weeks ago I organized a meet up with Danny Rivers Mitchell of Black Girls Travel Too and the 11 women that she brought together from across the US for a trip to London. 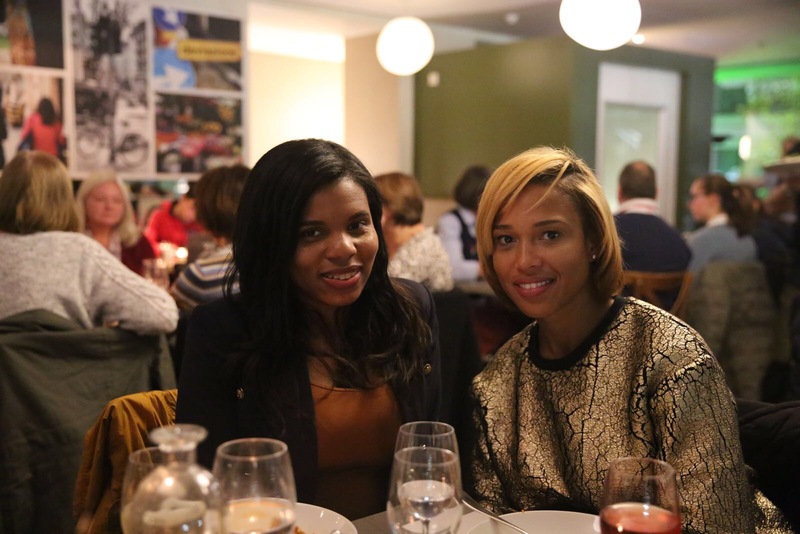 We met for dinner at a restaurant near London Bridge along with the Black Girls Rock UK (an unofficial group of Black American women expats in London). We also got to meet several Londoners that follow Danny’s travel group on Instagram and even made connections on behalf of other women who weren’t there but whom we had in common. Danny is a powerhouse and I’m excited to see her business grow as she brings other Black women along in their travel journeys. Unfortunately, several of us are missing from the group picture but we’re talking about meeting annually and I’m sure even more connections will be made.